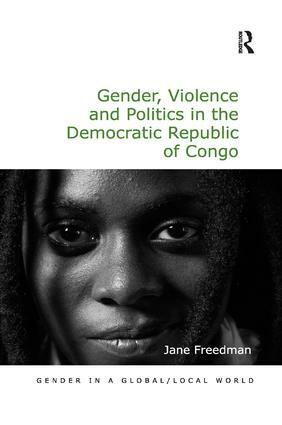 Sexual and Gender-Based Violence: Merely a Product of War in the Democratic Republic of Congo? Women’s Political Participation and Representation: Or Why are Women Still Excluded From Politics in the Democratic Republic of Congo? International Responses: Are They Effective?